Bali is an Island of temples. Myriads of small to big, ancient to modern, remote to famous temples can be seen all over the place. 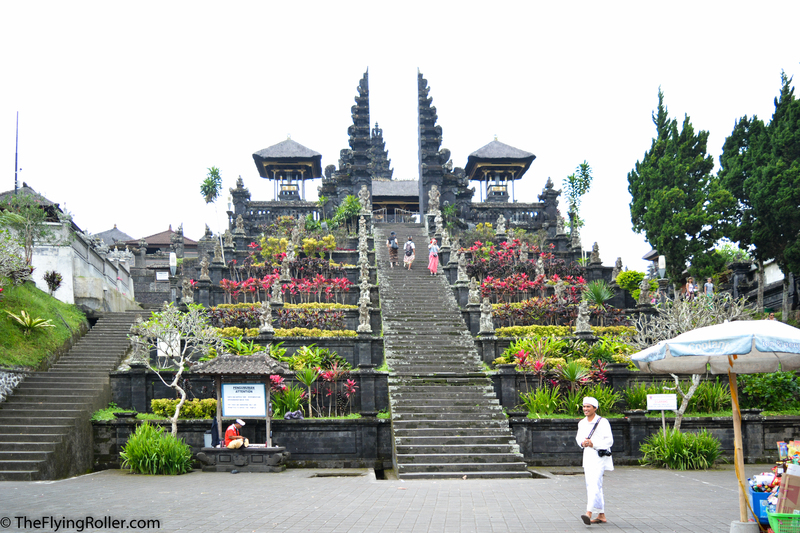 These architecture marvels are both pride and holy to the Balinese people. Though it may not be possible to visit each and every shrine, yet one can choose among the few best and must. 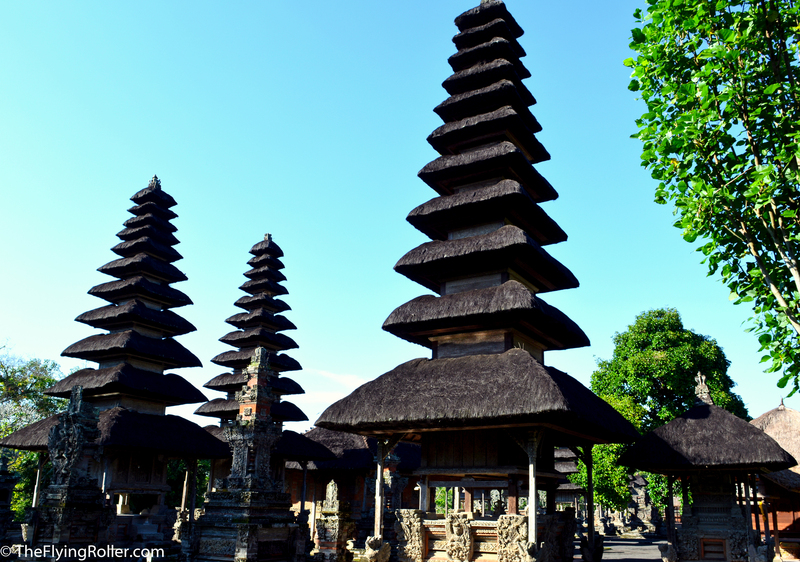 Here is our list of eight must see temples (Puras) in Bali. 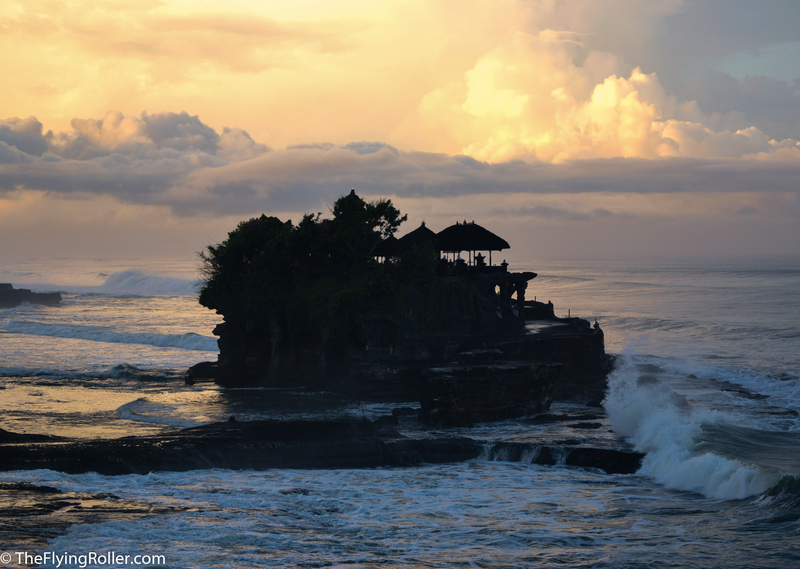 Pura Tanah Lot resting on a small rock island off the coast is one of the famous and iconic temples of Bali. It is best visited during the sunset. In the evenings temple dips itself in the golden rays of sun and the sky turns into a mixture of colours making the scene picture-perfect. 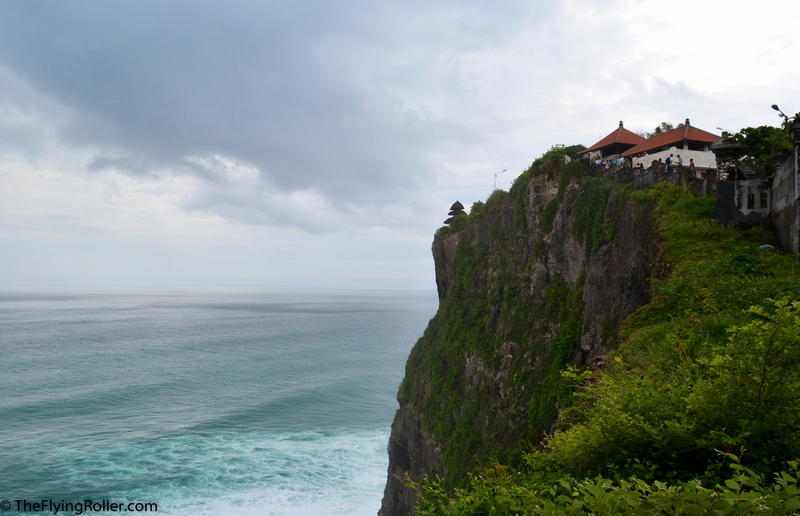 Perched on the southwestern cliff of the Island, Pura Luhur Uluwatu is another vantage point to view sunset. If you are visiting this place in the evening, then there will be an added advantage of watching Kecak dance performance. Pura Besakih is the largest temple complex in the Island built on the slopes of the mount Agung and is considered as the mother temple of all. This huge complex hosts many smaller temples and you can expect some or the other religious ceremonies going on in most of the times. But beware of the people around here who might try to rip you off by forcing you to pay more. Built in 17th century by the emperor of the Mengwi dynasty, Taman Ayun is stunningly attractive temple located amidst the lush green garden. A huge moat surrounds the temple complex makes it inaccessible apart from the bridge at the entrance. 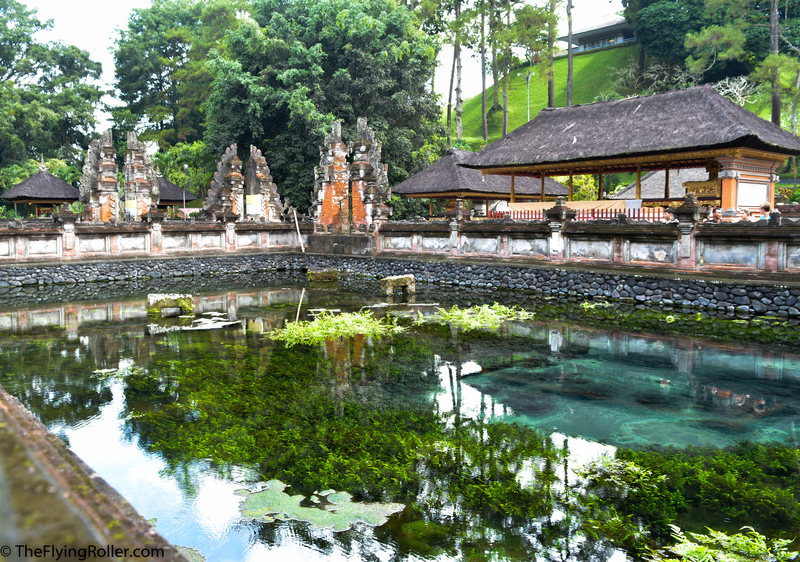 Pura Tirta Empul is a holy water temple located in the town of Tampak Siring. There are bathing pools where people take holy dip in the water, as it has both spiritual and medicinal importance. 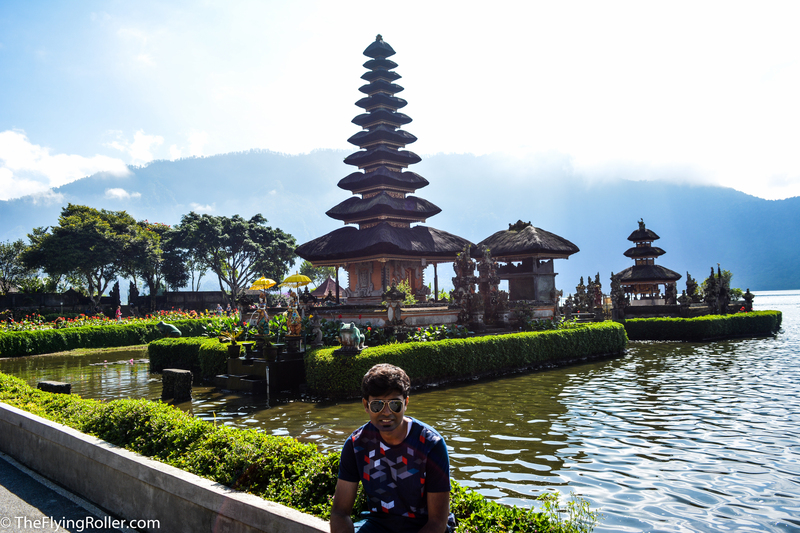 This majestic Ulun Danu Bratan temple is built for the water goddess Dewi Danu on the lake Bratan. The huge bluish lake, big mountains around, a small temple just off the shore everything leaves you mesmerized. Pura Maospahit is one of the oldest temples of Denpasar. Though not very popular among the tourists, this place is really enchanting. 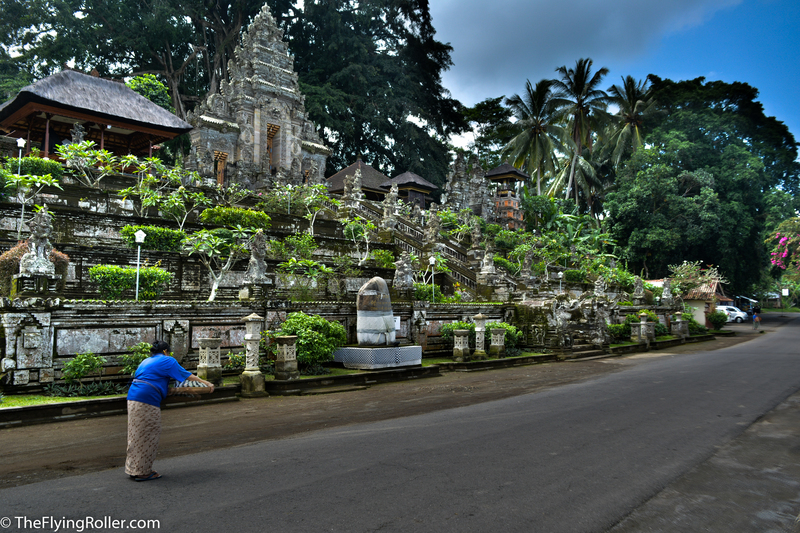 Often considered as the miniature of Pura Besakih, Pura Kehen is largest temple of the east Bali. Often less crowded compare to the mother temple Besakih, this place is filled with shrines and greenery. 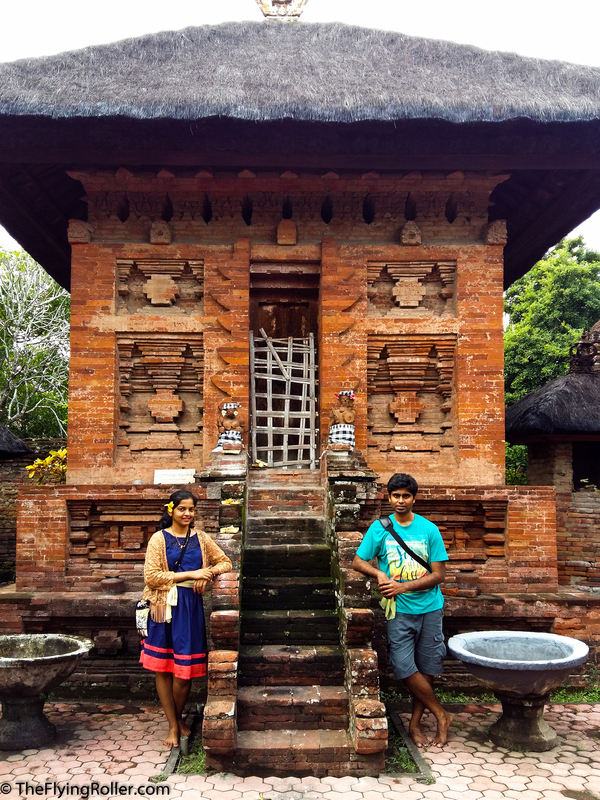 To experience Bali in an unique way also read our post A taste of Bali : Stories from a beautiful Island.